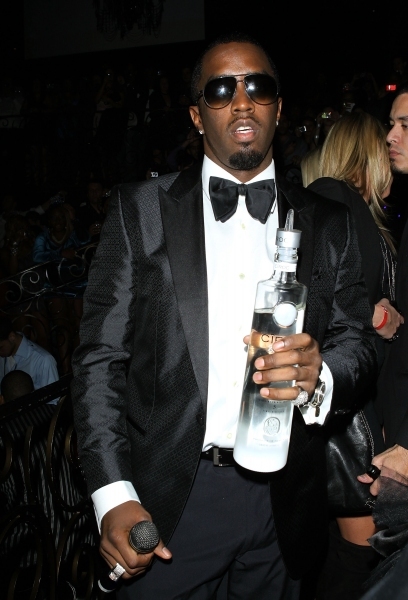 Aside from being one of the top businessmen in the world, Diddy is also a popular hip hop artist. At least he was one of the top artists during the 1990s. Over the years, he has watched as listeners have tuned him out in favor of other artists. From the beginning, Diddy said he was not a rapper. While Diddy is not a rapper, he said he has to finish what he started, regardless of what it is. Diddy began his rap career as a hobby, but began taking it seriously when The Notorious B.I.G. died. As the flagship artist of Bad Boy Records, he could not just back away from the spotlight. Diddy is now focused on maintaining his businesses, so he cannot continue his career. Last year's Last Train to Paris is his final album before he gives it up. With the album comes the "Coming Home" tour, which is him "coming home" from Paris. Several of the stops have been removed from the tour, but without an explanation. With it all in the past, Diddy admits the reason the tour has cancelled dates in Florida and Mississippi is because the ticket sales have been low. Labels: bad boy records, coming home tour, diddy, last train to paris, Music, the notorious b.i.g.